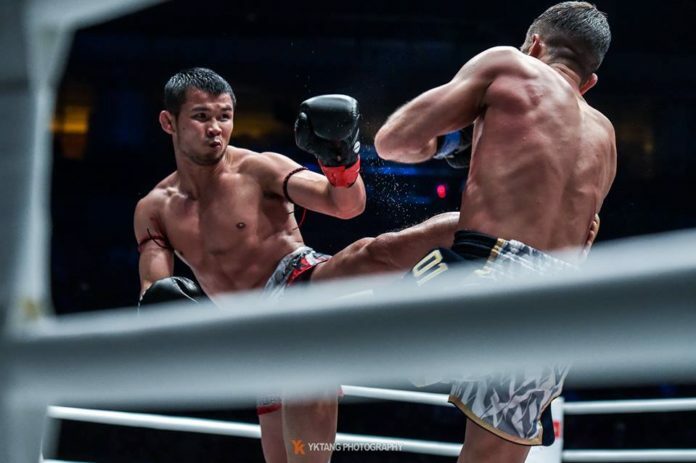 Before the main event, there will be multiple bouts – a mixture of Muay Thai and mixed martial arts contests. There are 12 matches in all counting the four prelim competitions. Here is a look at the things you need to know ahead of the event.